Scroogey souls forget the true meaning of Chrimbo: gadgets. Giving gadgets and getting gadgets. But what to give and what to get? This handy flow chart will help. The Transformer Pad rocks a 10.1in screen and the latest quad-core Nvidia Tegra 3 processor, but it’s attachable keyboard is the real star. 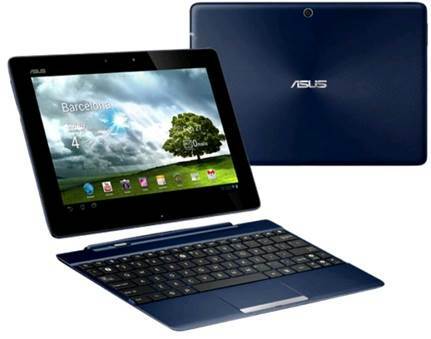 It gives the Transformer Pad an extra eight hours of battery life, along with microSD, microHDMI and USB ports, too. 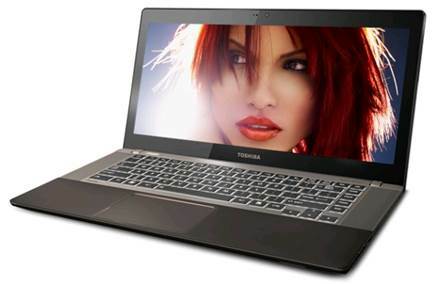 Ideal if you want to get things done on the go. Going on tour? 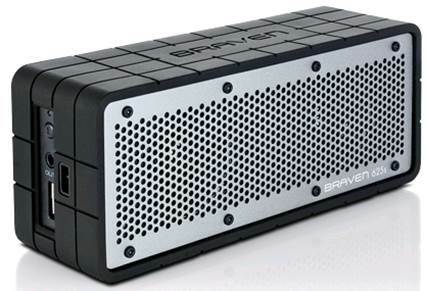 Then you'll need a travel speaker that doesn't break the bank or your back. 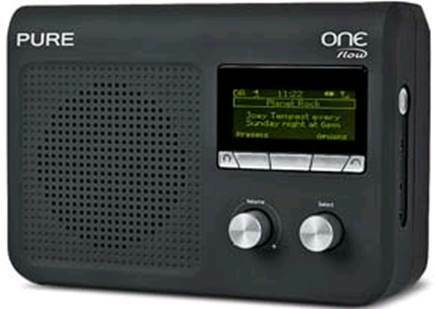 The One Flow is Pure's dinkiest music system yet, giving you radio, DAB and music streaming (via Pure Music subscription). Kerouac-esque travel maps that uncover the places you won't find on Yelp. 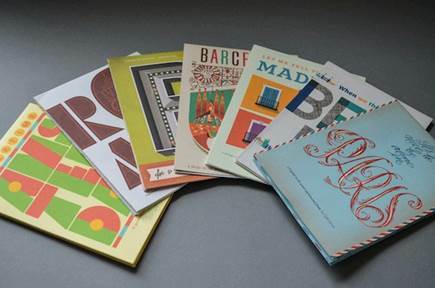 A five-book collection covers locals-only spots in New York, Chicago and Austin. 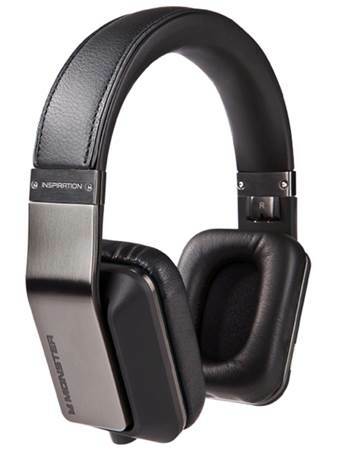 A light, foldable pair of Bluetooth cans is just what's needed on a busy flight, and if they pack noise- cancelling tech like these MM 450-Xs from Sennheiser, all the better. 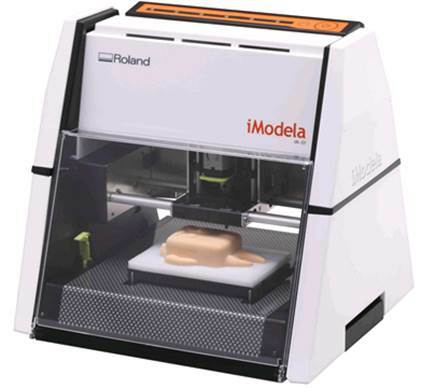 The iModela is basically a small, consumer-friendly milling machine for making 2D or 3D CNC models. It works with materials including foam, wax, balsa wood and plastic, arrives fully assembled and comes with all of the software you need to design your models. Alternatively, have you considered making cheese jewellery? Please do. Holograms. You're so over them. But do you know how they're made? And did you know that you could make them? You can! 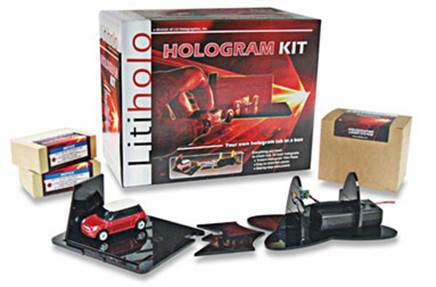 And so can your lucky friend, with this cunningly titled hologram kit. 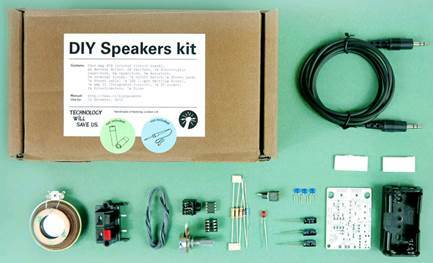 There are myriad speakers in the world, costing anything from US$10 to US$10,000. But you don't want them. You want to design your own and now that power is yours. Let's face it. You can hardly put together some Lego without referring to a CAD file these days. Research your tech hobbies with the Tosh's latest U840, with a proper elongated 21:9 widescreen display. 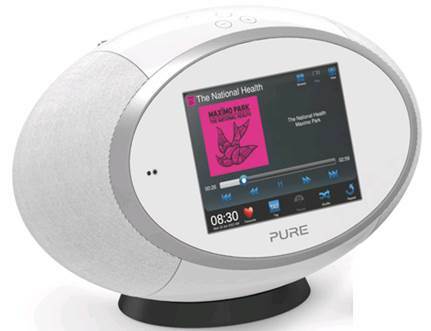 Take charge of the airways with Pure’s Sensia 200D Connect an internet, digital and FM radio with a 5.7in touchscreen. The 2200D features timed or one touch recording straight to any USB stick, as well as the option to stream your own music library from your PC when you’re bored of DJ ramblings. They're big, Balsy And built to withstand even the most frenzied head banging, Monster's new Inspiration head cans offer impressive sound with good detail and punchy bass. 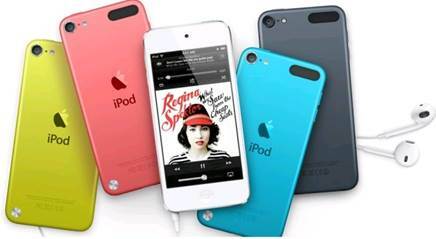 Now in its 5th generation, Apple's multimedia machine is edging even closer to its Retina Display toting iPhone 5 sibling, while still managing to carve out its own multimedia niche. We dig the new colours, too. No one wants a pair of kicks for Christmas, but a shoe-inspired speaker? That's different. Jabra's Solemate rocks a built in sub, dual tweeters and a 3.5mm audio cable designed to look like laces. 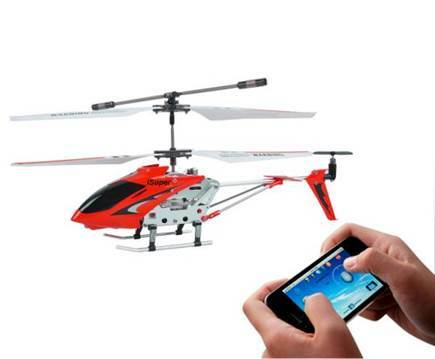 Download the free iSuper Heli App to your iPad and you’ve all the control you need to make this little heli do its thing. Range is about 60ft, and Record and Play functions allow you to set up pre-selected flying patterns in-app. Sometimes simple is best. 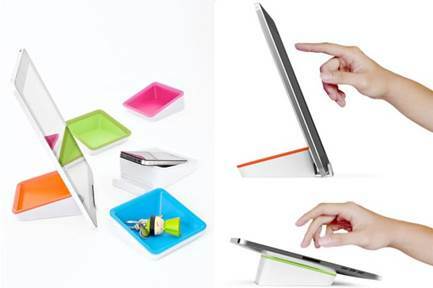 This basic plastic wedge has rubber lining cushions which will gently support your iPad Mini, while a little pull-out tray hooks on to your slate for when you’re vertically inclined. It’ll also hold your foreign coins. 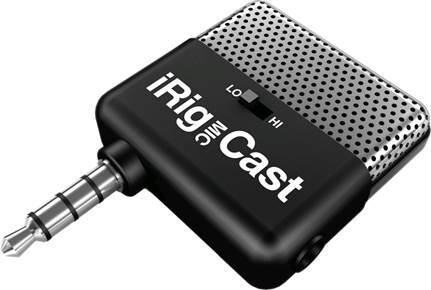 This plug-in microphone suits most any recording need, from interviews and podcasts to lectures, music performances, or celebrities’ voicemails. A unidirectional pickup pattern helps to cut down on background noise, too. 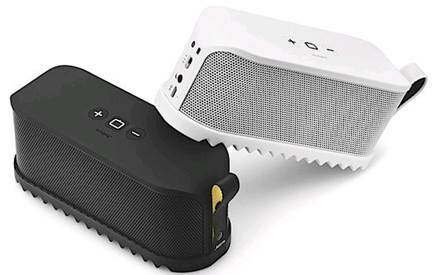 With a shock and water-resistant rubber casing and built-in LED flashlight for that reassuringly doughty feel, this compact speaker is an outdoor-oriented device. 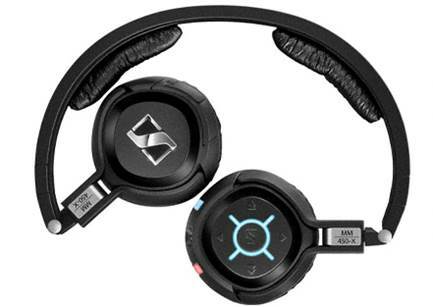 A rechargeable battery offers 16 hours of Bluetooth-connected tunes. If you have little’ uns scampering about the Christmas Tree, it won’t be long before they want a go on your still pristine iPad Mini. 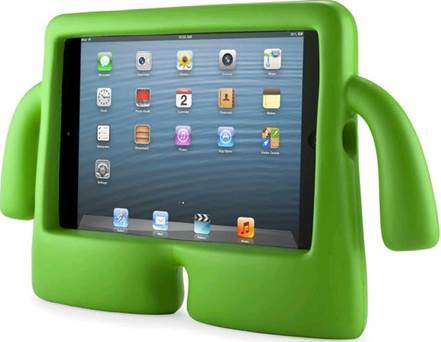 Stick it in this child­safe iGuy case and its cushy foam will protect your iTablet from harm.